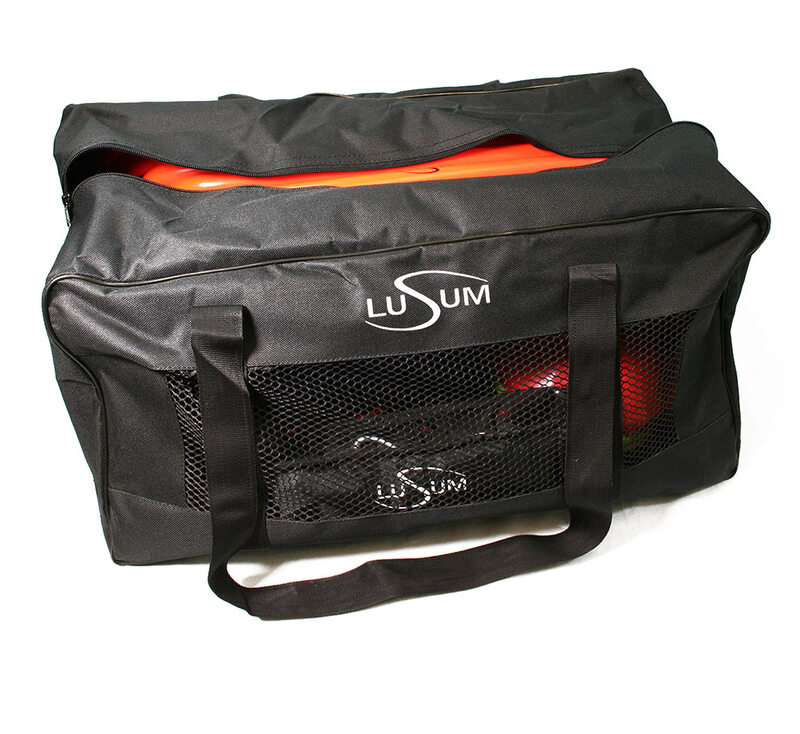 The Lusum Speed Agility kit is perfect for the individual sportsman and woman, schools and sports clubs. 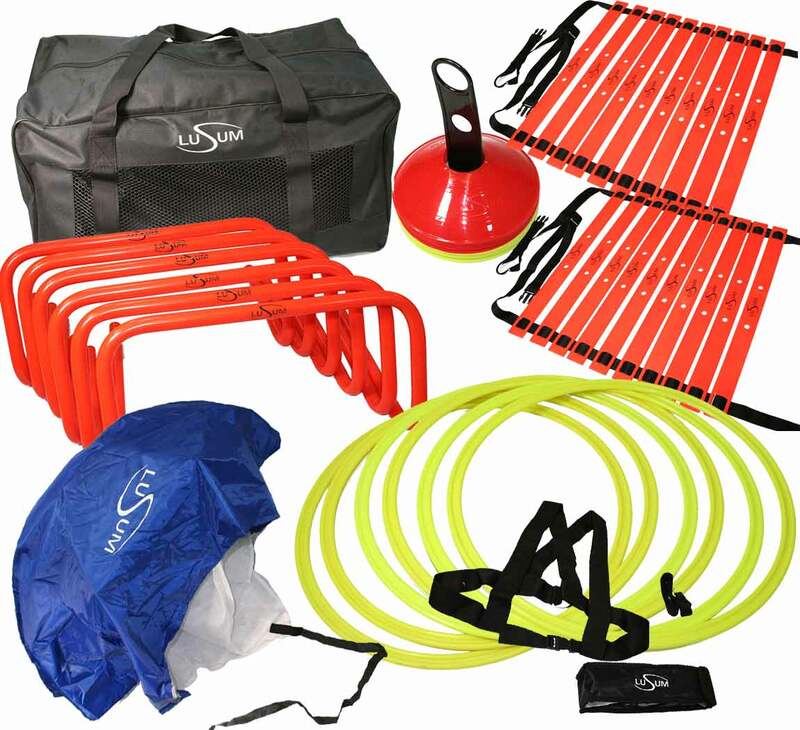 This agility kit contains all items to have a worthwhile and varied training session for players of all levels. 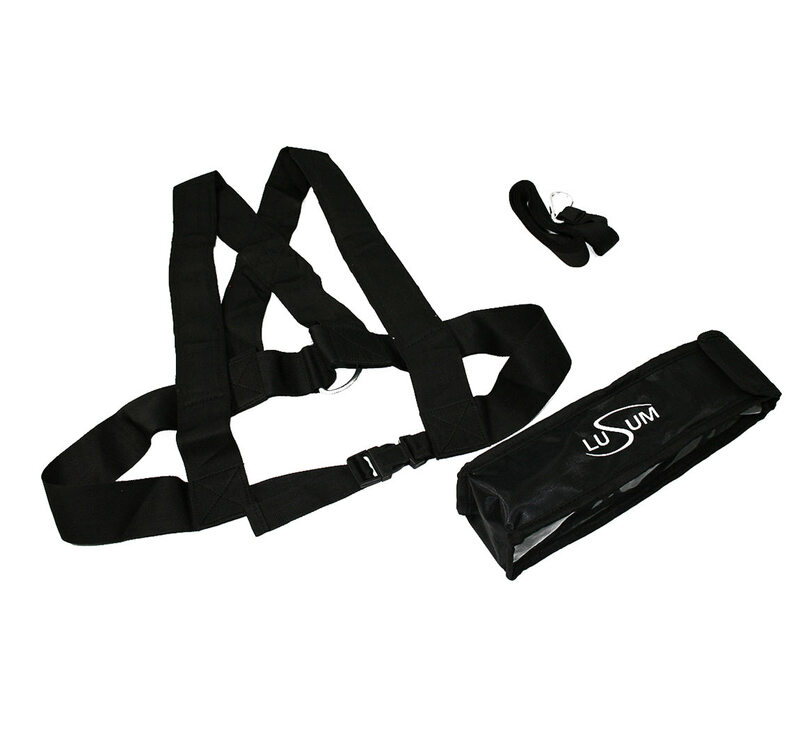 The Lusum agility training kit is suitable for use both indoors and for outdoor use. 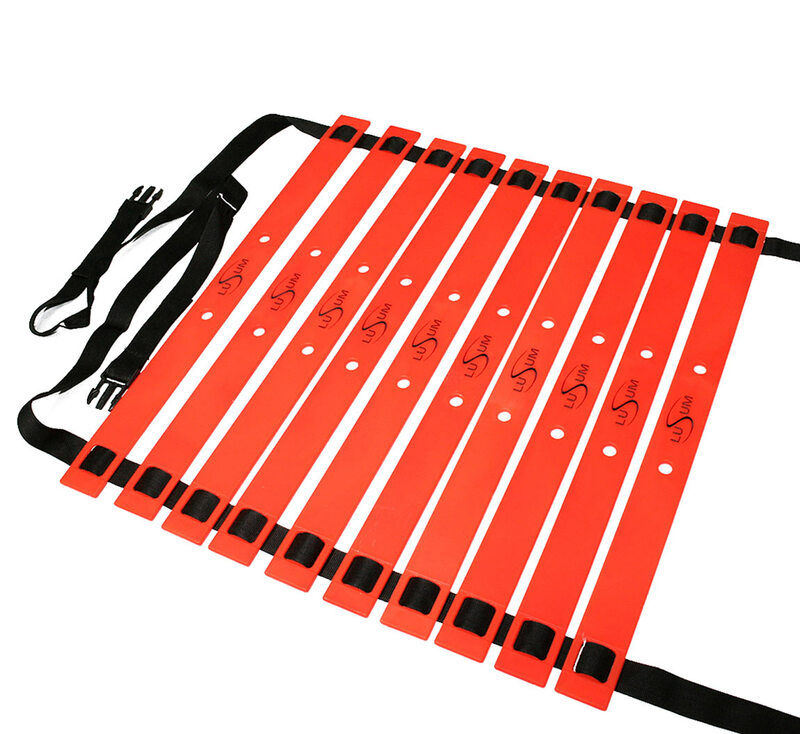 All items are durable and sturdy to ensure the set lasts for years. 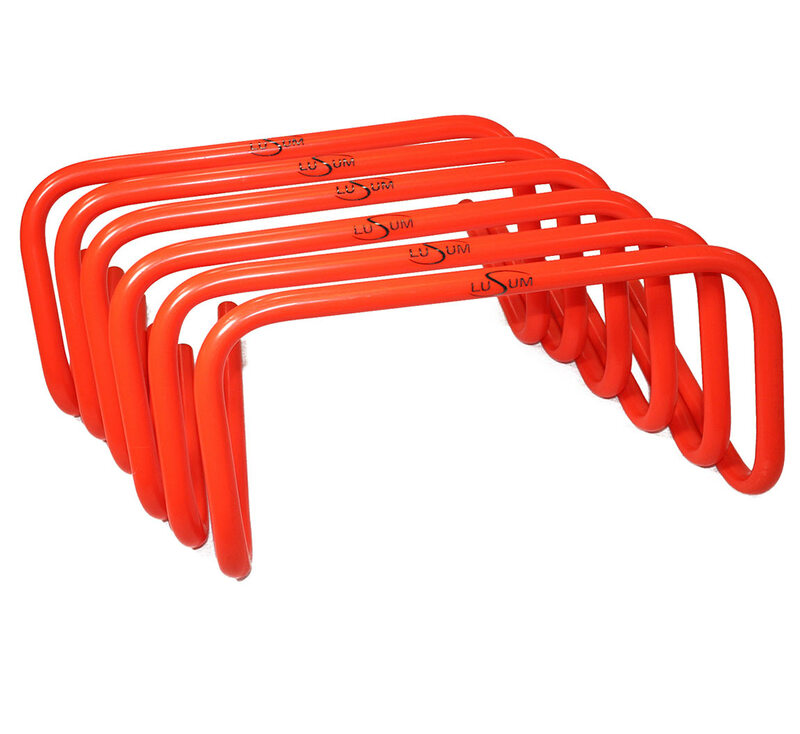 This Speed Agility set is ideal for speed training, directional drills, strength and conditioning or just for use in warm ups before a match. 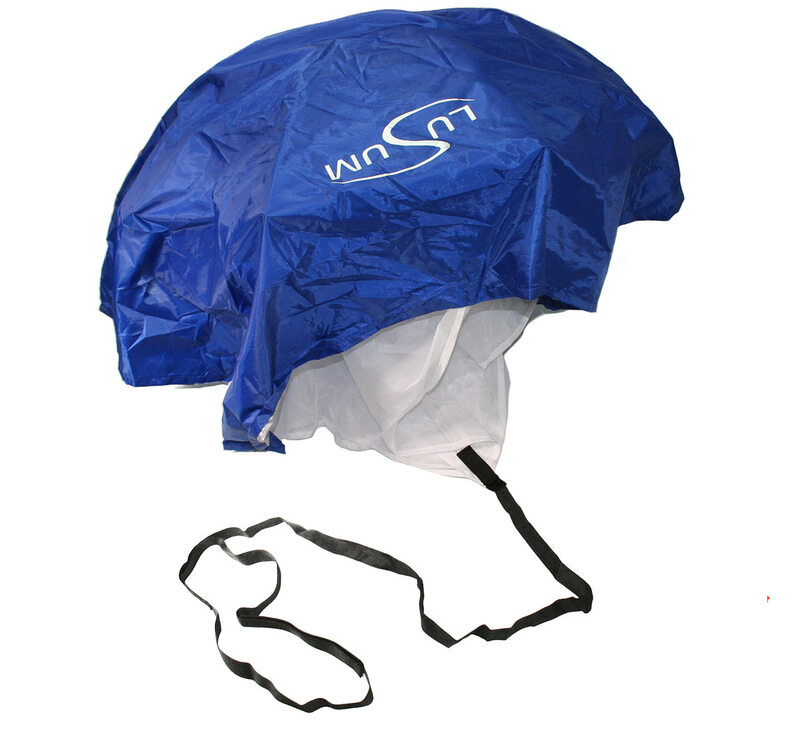 Easy to set up and store away in it's carry bag, with is generous in size so everything fits comfortably back in after use. 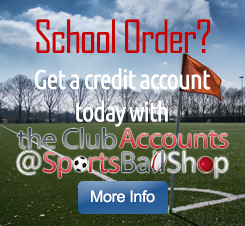 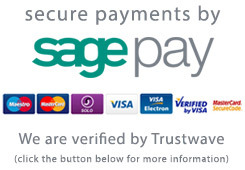 All supplied with a heavy duty breathable carry bag.